Audi A6 Avant Review 2019 | What Car? 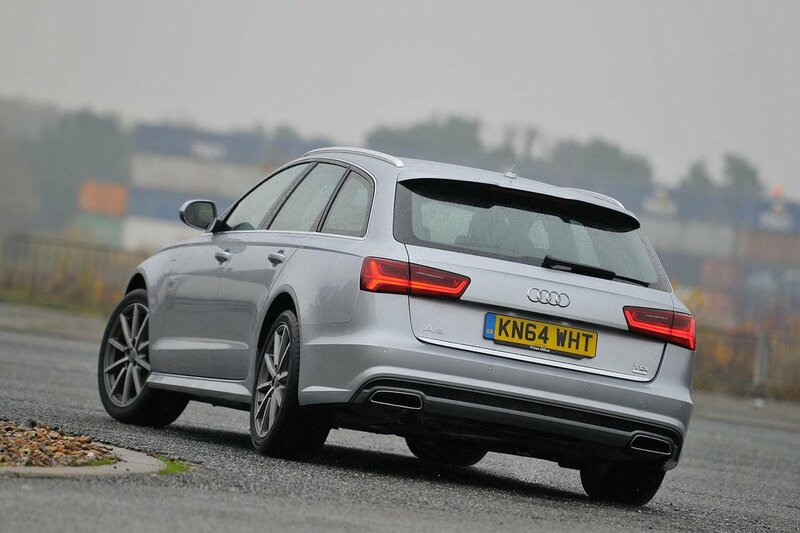 The Audi A6 Avant is designed to offer all that’s great about Audi’s large executive saloon, but in a more spacious and practical estate car package. That means class-leading refinement, a very high quality cabin, strong engines and brilliant infotainment, but with a larger boot to go with it. 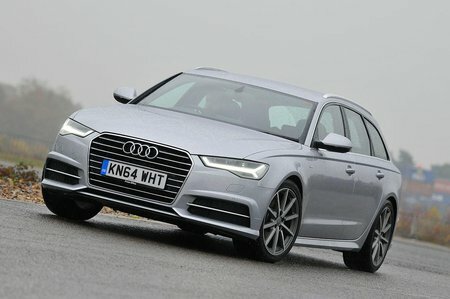 The A6 Avant is up against strong rivals like the BMW 5 Series Touring and the Mercedes-Benz E-Class Estate. The 5 Series remains the best of the three to drive, and has the best infotainment system, while the Mercedes can’t be beaten for outright space behind its rear seats. However, the A6 is the most refined of the three, and its cabin is both the best to look at and to interact with in terms of quality. Read on over the next few pages to see how it compares with those rivals overall, and to find out which of the trim and engine options we recommend.